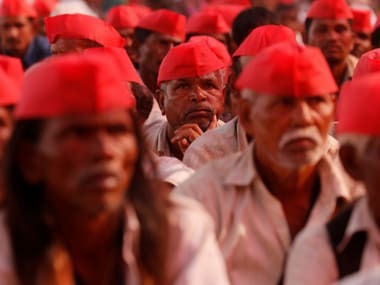 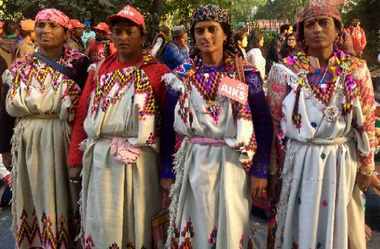 One of the major issues to have emerged from protest of the farmers is the need to move away from such homogenising of the agrarian society in the country. 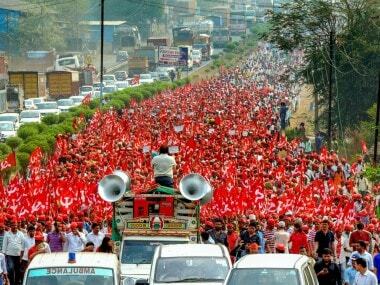 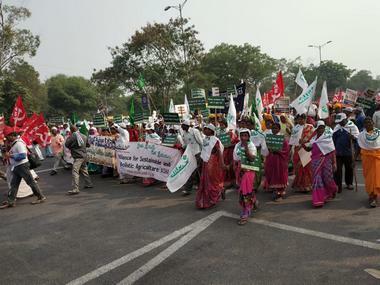 Thousands of farmers from across the country on Friday marched from Ramlila Maidan to Parliament Street in the heart of the capital. 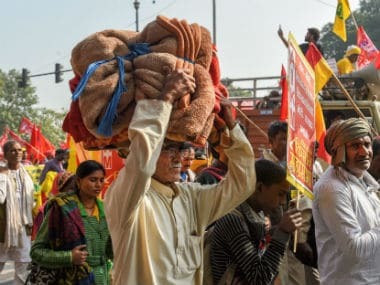 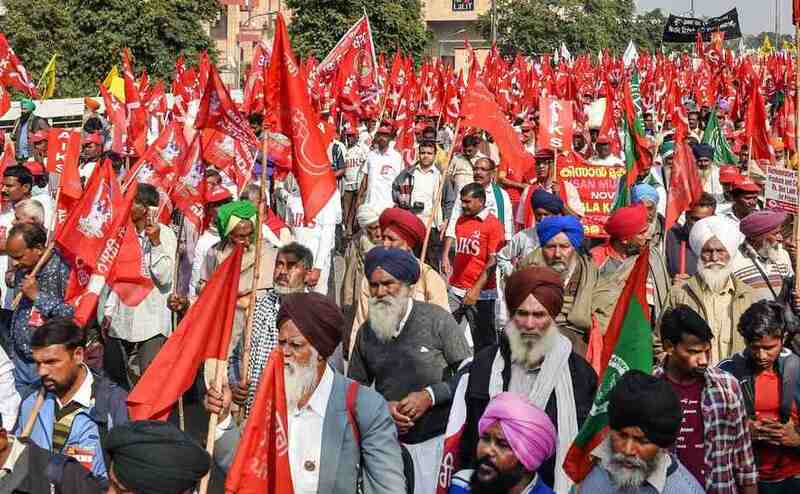 Thousands of protesters thronged the streets of Delhi on Wednesday to demand for a change in Centre's labour laws and better food security for the workers.